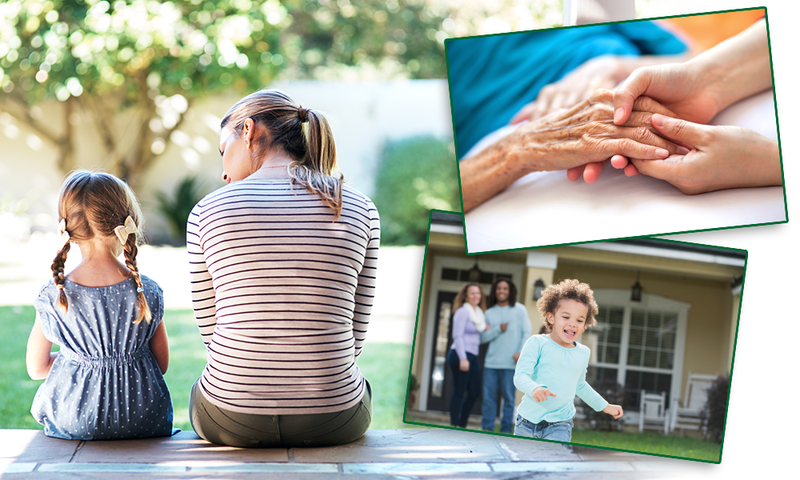 Contact your Midland National representative today. 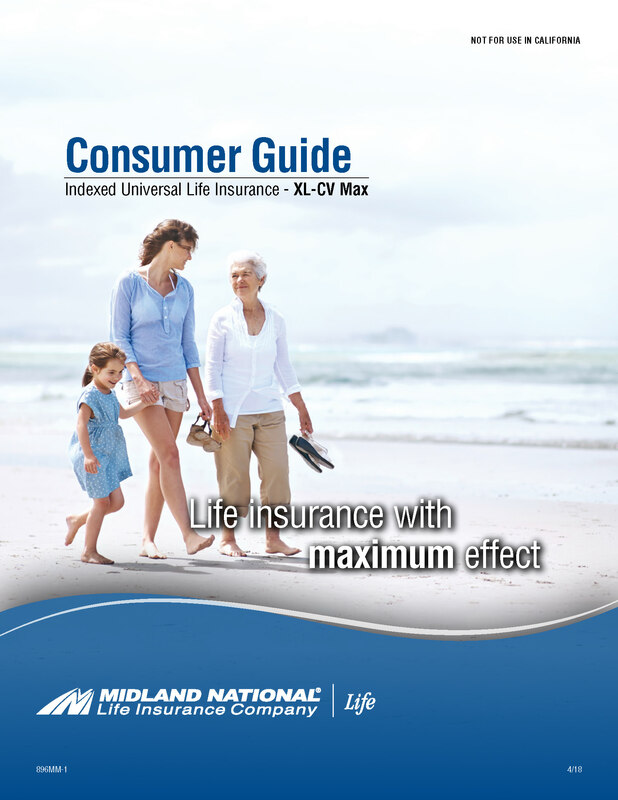 XL-CV Max is issued on policy form series L147 and Accelerated Death Benefit Endorsement for Critical, Chronic and Terminal Illness is issued on form series TR207 by Midland National Life Insurance Company, Administrative Office, One Sammons Plaza, Sioux Falls, SD 57193. Products, features, riders, endorsements, or issue ages may not be available in all jurisdictions. Restrictions or limitations may apply.